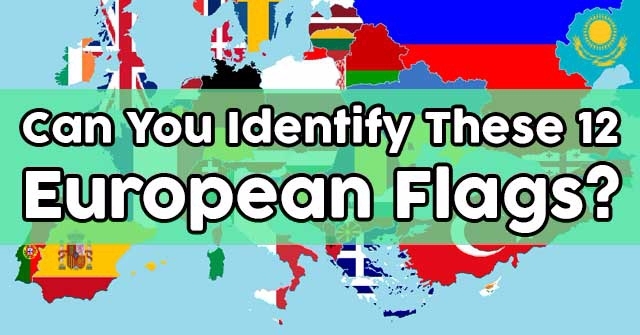 Can You Identify These 12 European Flags? 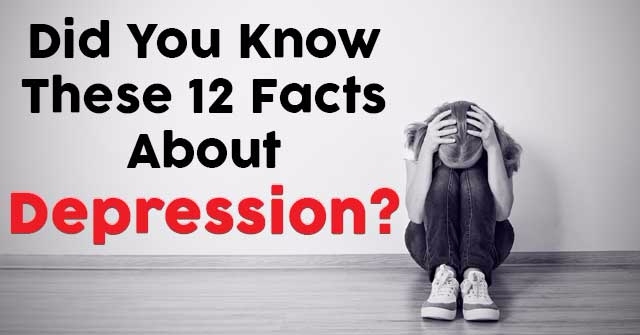 Did You Know These 12 Facts About Depression? 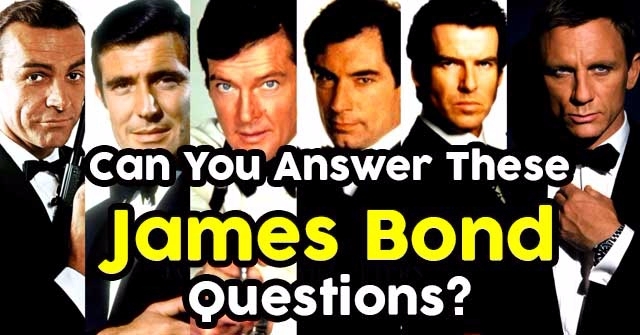 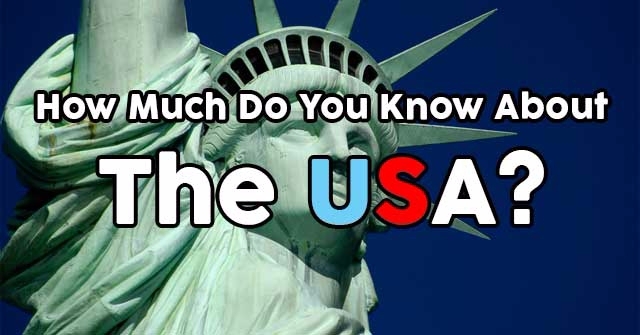 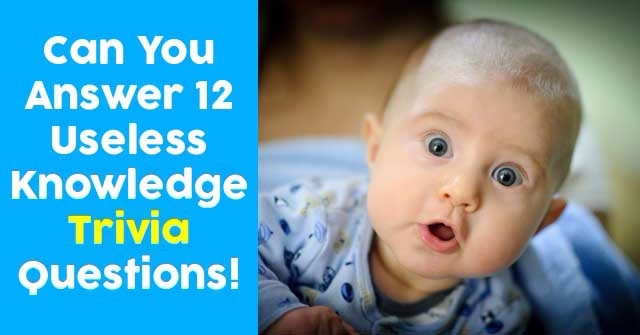 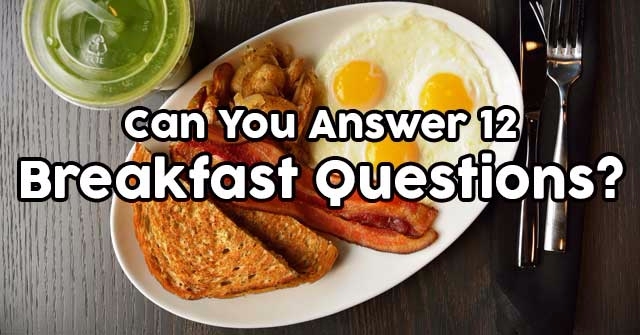 Can You Answer 12 Breakfast Questions? 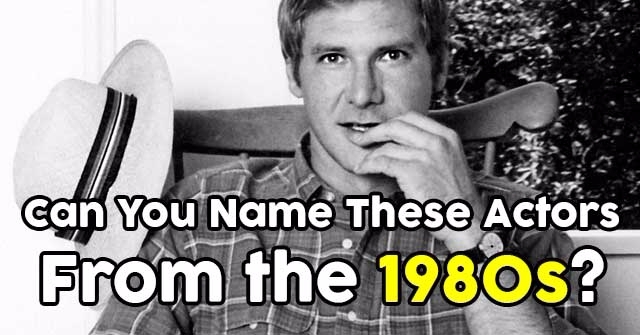 Can You Name These Actors From the 1980s? 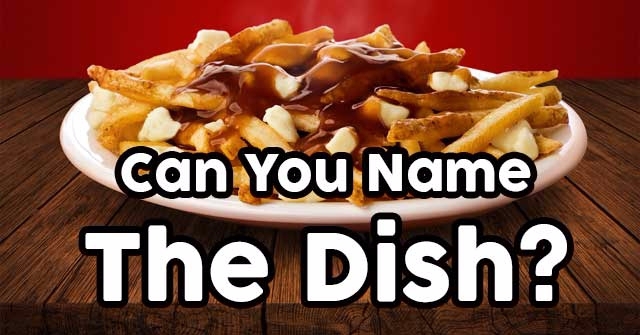 Can You Name The Dish? 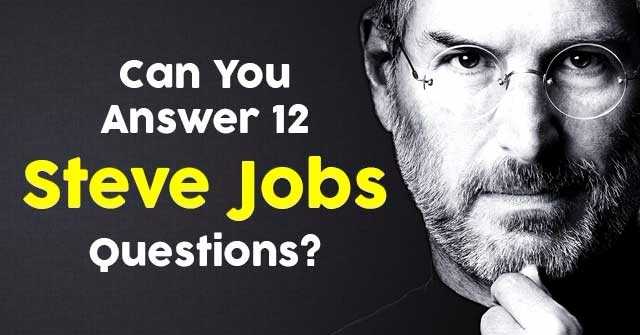 Can You Answer 12 Steve Jobs Questions? 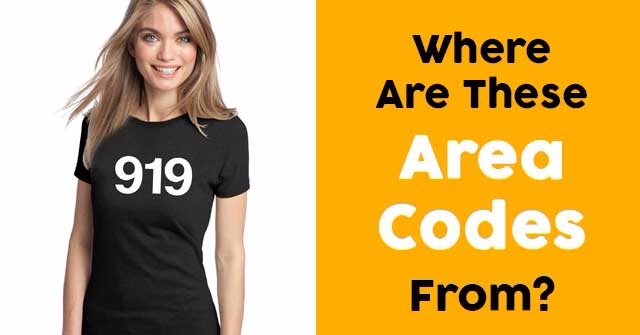 Where Are These Area Codes From? 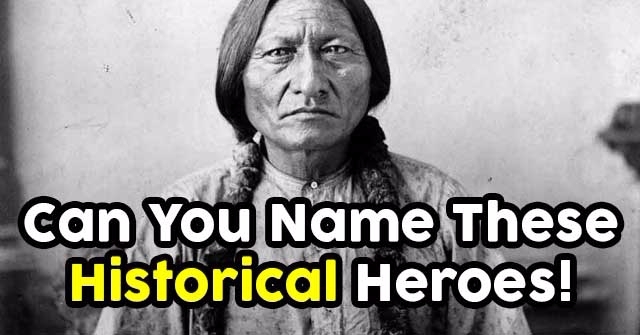 Can You Name These Historical Heroes! 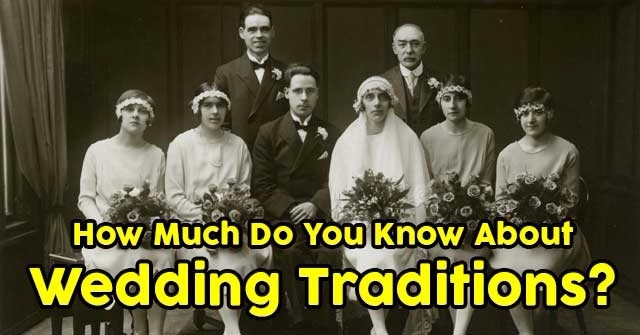 How Much Do You Know About Wedding Traditions?